Following a recent poll which revealed that the British public support an easing of immigration restrictions for doctors coming to work in the NHS, the government must take urgent action to ensure a healthy supply of overseas talent. Contributor David Green, Co-Founder and Director – Remedium Partners. This new research supports what we have been saying for some time: highly-skilled doctors sourced from overseas are vital to the NHS and help alleviate the chronic staffing shortages seen in our hospitals. 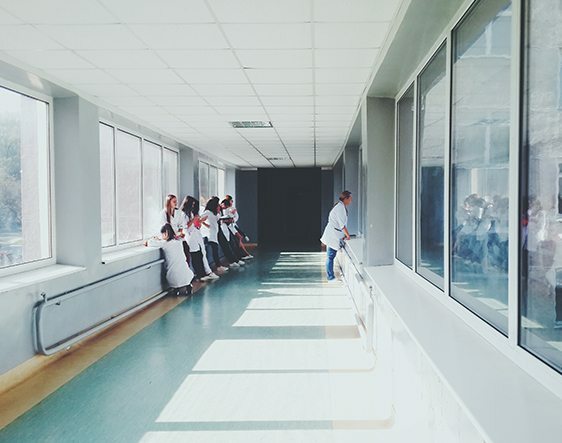 The Royal College of Physicians, The British Medical Association and numerous NHS Trusts have all expressed concerns about staffing levels and the detrimental impact that this has upon patient care. Now, the overwhelming majority of the public are showing their support for these doctors, in recognition of the vital part they play in helping our hospitals deliver the highest standards of care. We work closely with NHS Trusts and overseas doctors every day and have seen far too many cases of skilled professionals being offered positions in hospitals, only to be prevented from starting work due to a lack of available visas. The hospitals are then forced to turn to expensive locum doctors to fill the posts, each of which can cost the NHS up to £150,000 a year in agency fees alone. We are two months into the new NHS year and had hoped to see the situation improve. Instead, the problems are continuing. We are seeing real strength of feeling from the public and medical professionals. There is overwhelming support for overseas doctors and recognition of their valuable contributions to our healthcare services. We are calling upon the government to relax its current immigration rules so that the NHS is not turning away the doctors that it urgently needs.